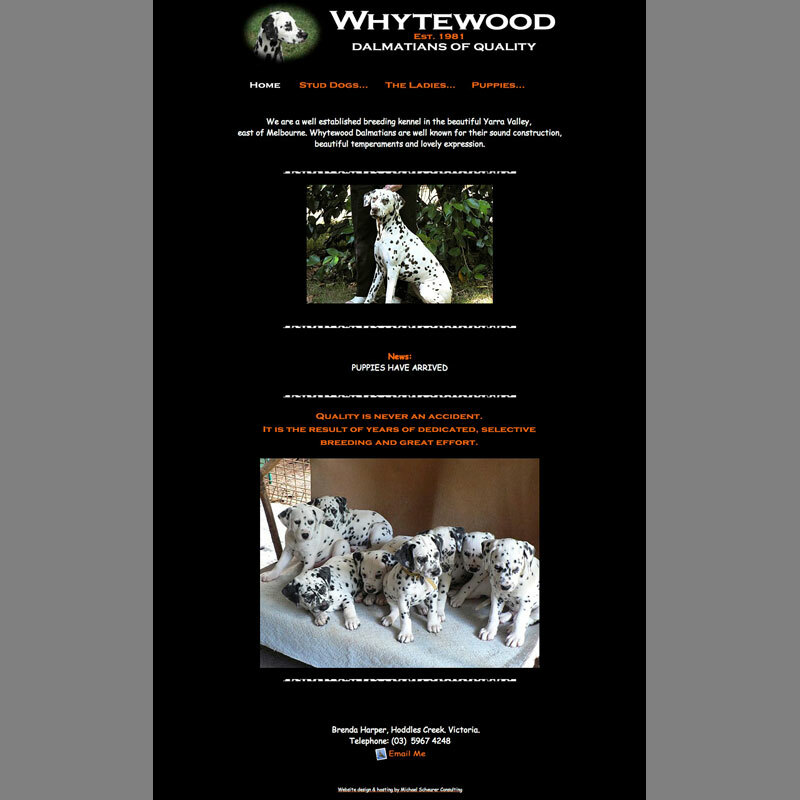 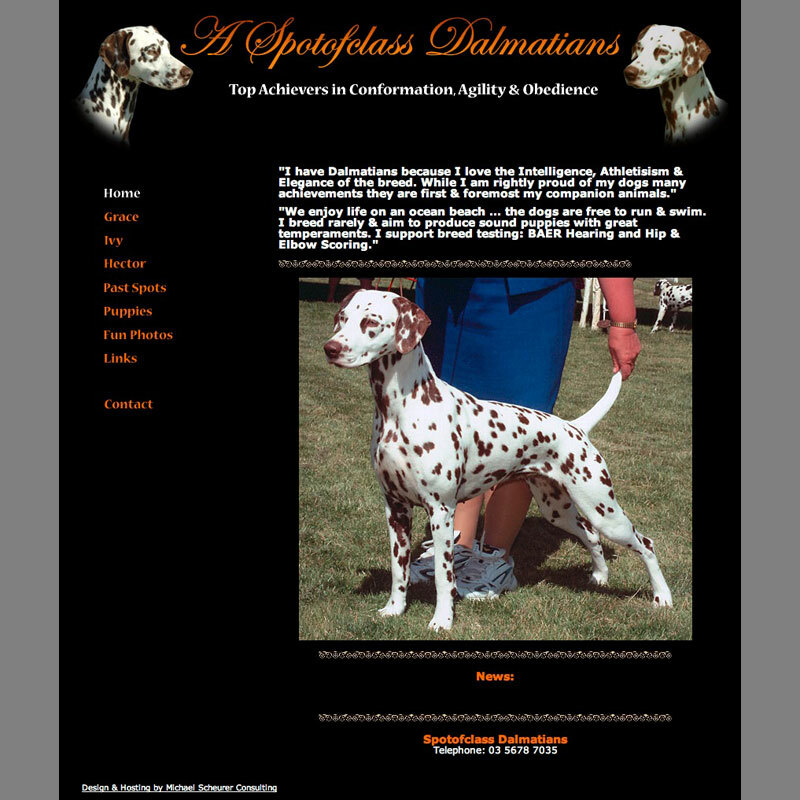 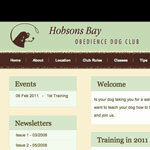 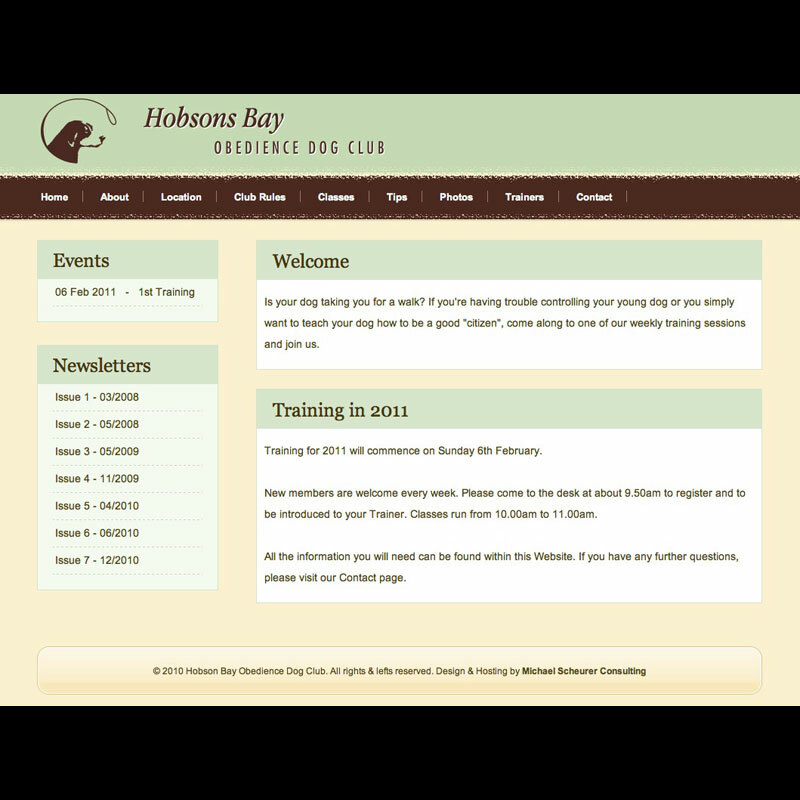 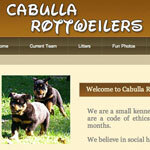 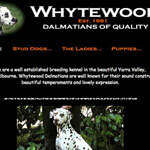 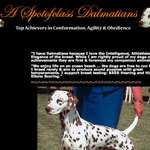 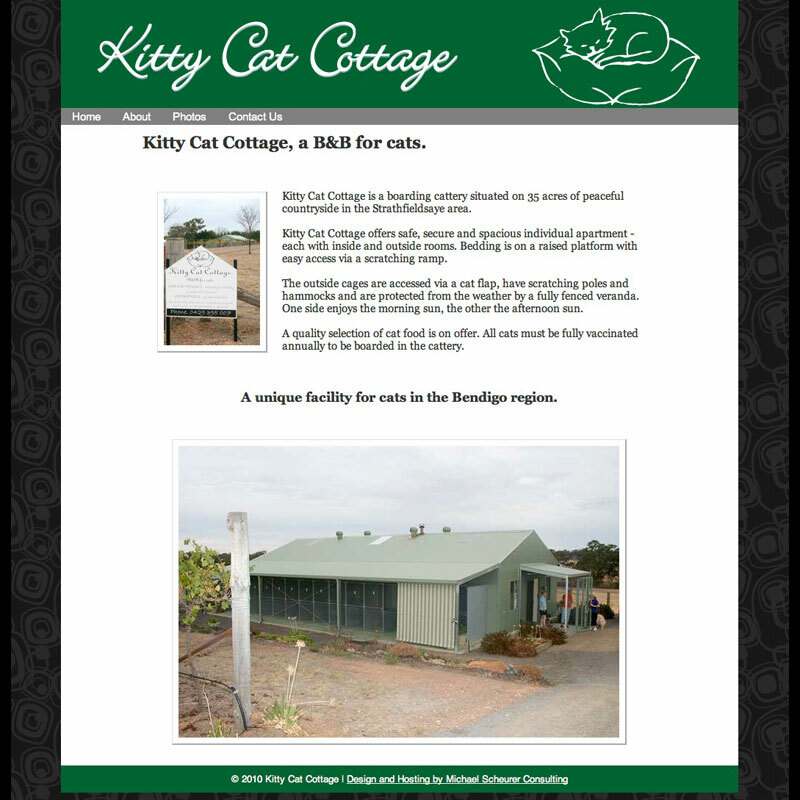 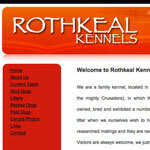 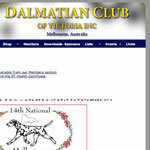 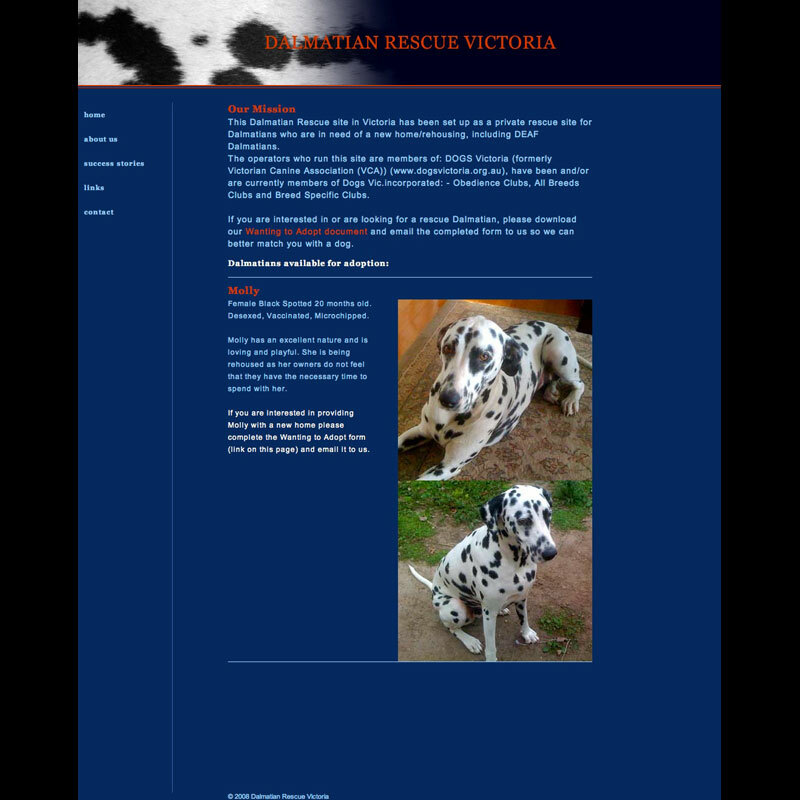 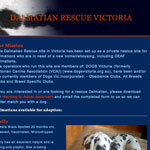 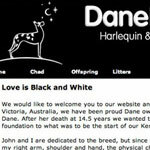 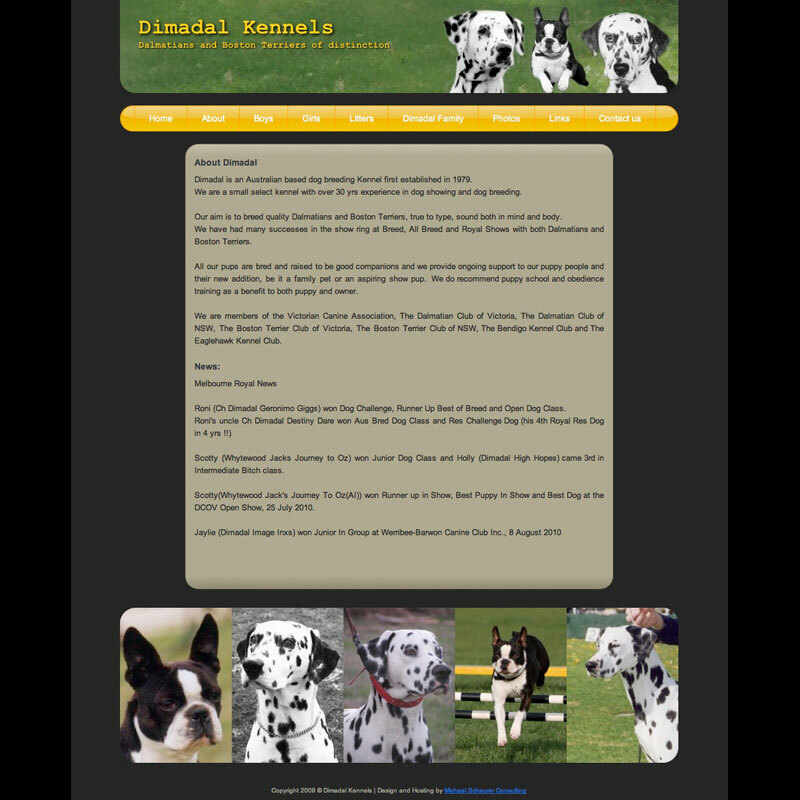 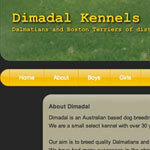 Specialising in the animal related websites, all our sites are hosted in Melbourne using state of the art data centres. 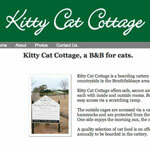 This means your website loads very quickly and the service is ultra reliable whilst still being economical. 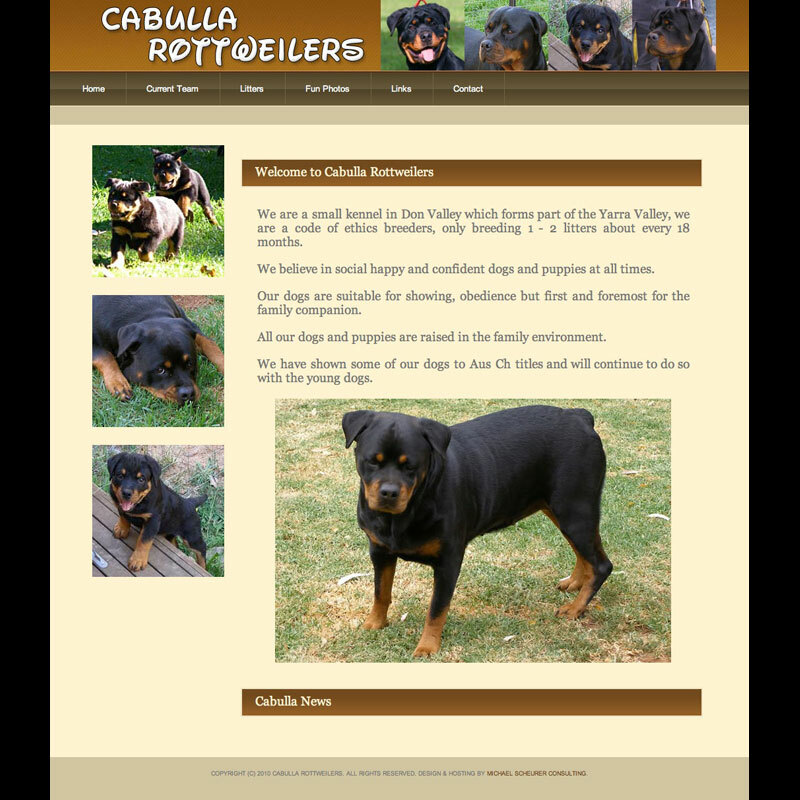 We can design and build a site to your specifications, host it and maintain it for you. 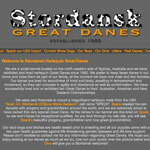 Feel free to contact us for a quote on your requirements. 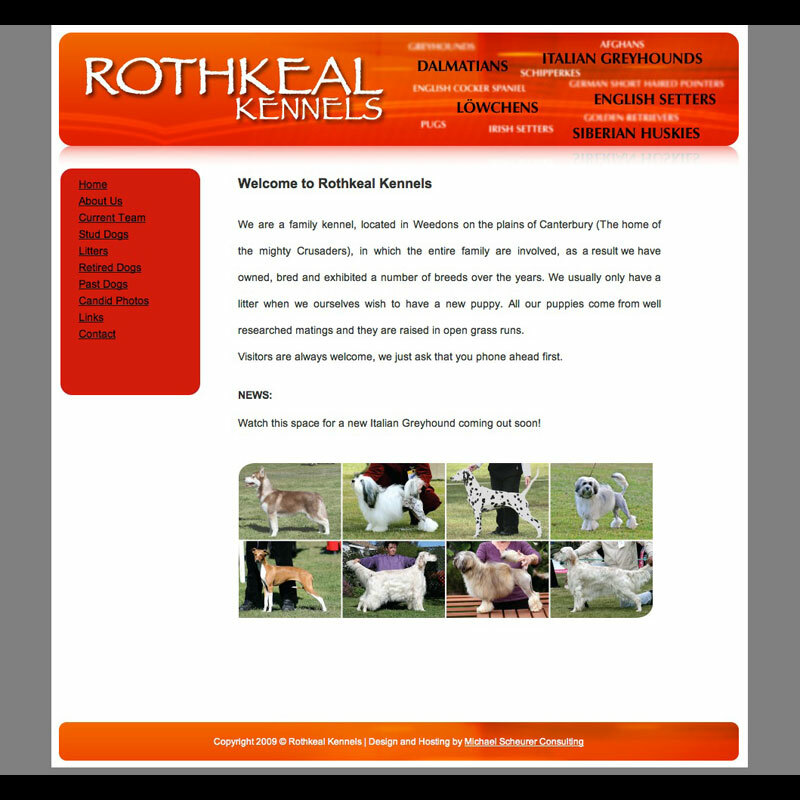 Click on an image to view, use the left and right keys to navigate or press the next and previous buttons. 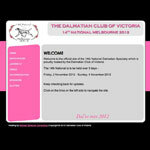 To close press the ESC key or click on close.